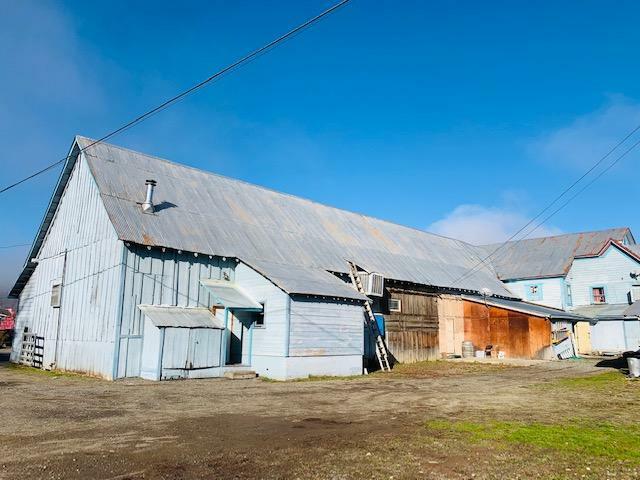 Here's your chance to own the Historic Hayfork Hotel & Bar in downtown Hayfork. Built around 1897, this was once a stage coach stop for many travelers to enjoy a night of Poker in the old Poker Room, get a drink from the bar & stay the the night in the upstairs hotel rooms. 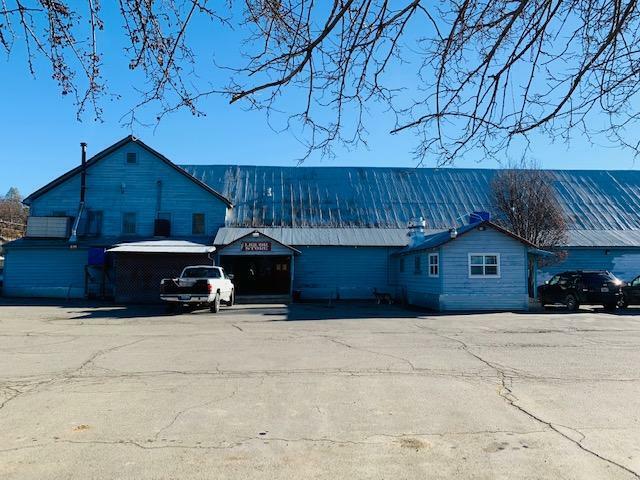 This approx 1200 sqft pole barn building has much to offer! A successful bar & Restaurant are open 7 days a week and comeswith 3 CA liquor licenses including on-sale eating/gen public & off-sale/gen. public. According to the seller, the CA Lottery Sales are #2 in N. Ca! 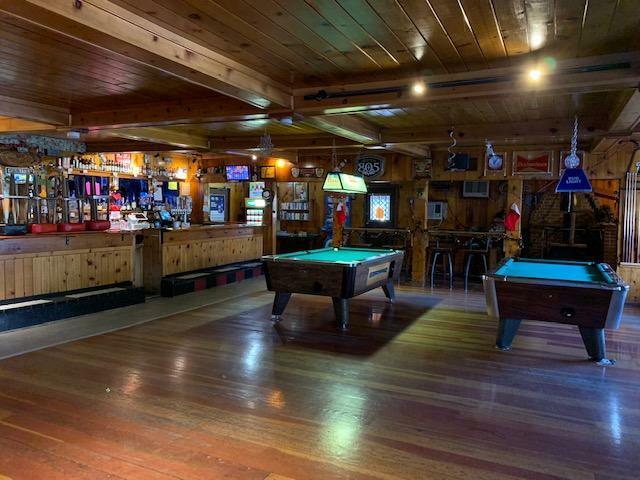 Front bar is an open room w/ original wood floors, has 12 taps, full bar, pool tables, woodstove, old "Coke" reach in cooler, new reach in cooler, walk-ins, storage room, office, bar table & stools w/ restrooms. 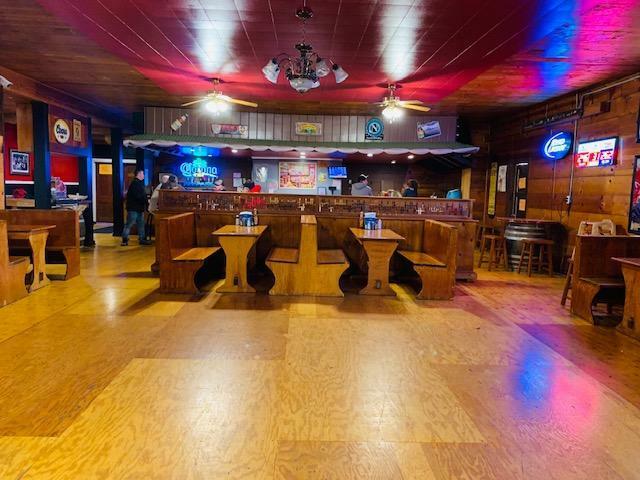 Back room is the large restaurant w/ additional bar w/ 10 taps, bar tables, booth tables, wood stove, stage, new kitchen w/ fryer, grill, on demand dishwasher, reach ins, freezer & more. Upstairs was the old hotel w/ a 2 bedroom apartment, 5 additional rooms, laundry room, storage, office w/ security system and quick books accounting. Additional, 2 retail units could offer expanding for additional store/businesses & potential! Listing provided courtesy of Vanessa Nicole Miller of Trinity Alps Realty.